This version of HEN-A (Homebrew Enabler) enables user and kernel mode homebrew, including those that emulate the UMD, better known as ISO loaders. Installing and using a custom firmware isn’t going to happen yet ? you know, because of the pre-IPL business… And sadly, for the moment, the pspgen team isn’t going to release their work in hopes to prevent Sony from patching the exploit so quickly. With that said, the development team is looking for more loopholes before it’s made public. Whether its pspgen or someone else, well likely have something usable real soon. 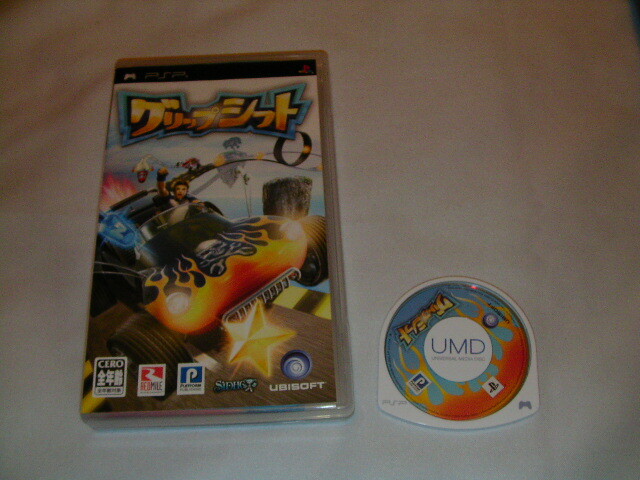 So find yourself a copy of the GripShift UMD and do not update should Sony spring a new firmware version upon us. Matiaz has posted that the Euro Version of the Gripshift Exploit is nearly ready for release, although they will wait for the Jap versionn to be sorted too. 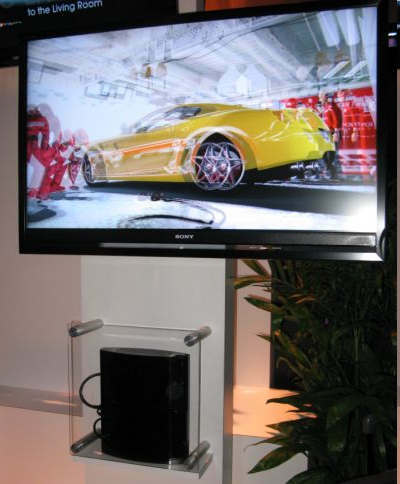 At CES 2009, Sony revealed that it will not be tough to make the PS3 support full 3D. 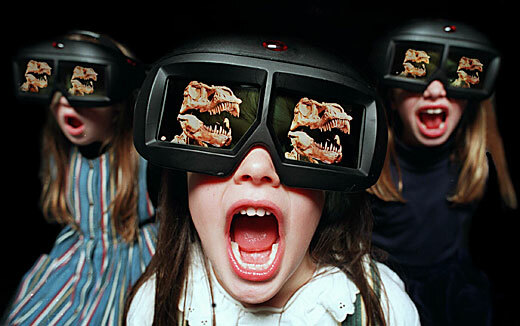 However, the earliest that products which support stereo vision is 2010.